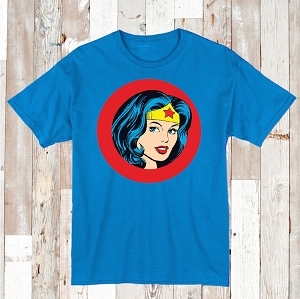 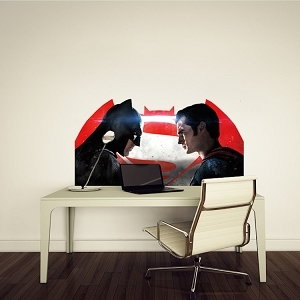 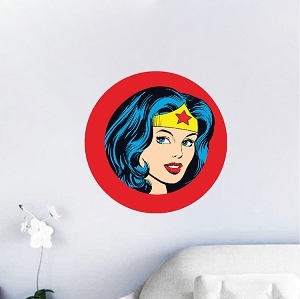 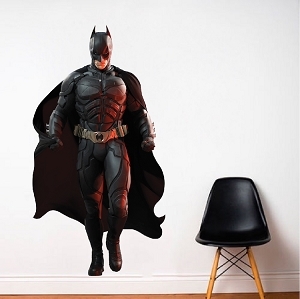 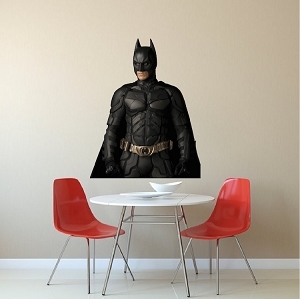 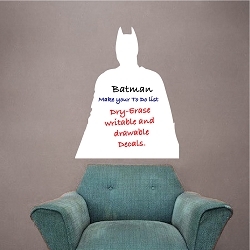 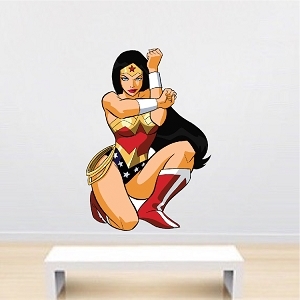 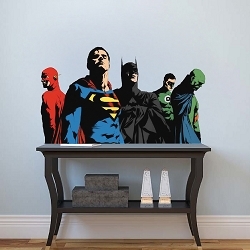 Decal Size (Tall x Wide) 9"x5" 14"x9" 22"x14" 34"x22" 58"x40"
Aqua Man Superhero Wall Graphic Decal from Prime Decals! 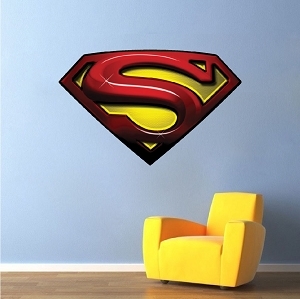 Did you know he's pretty super. 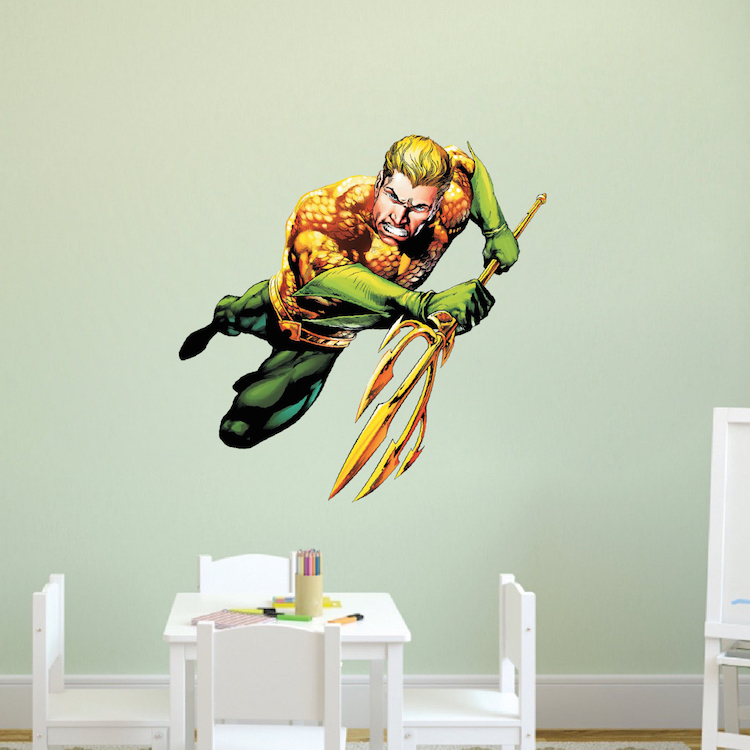 Although he is best known for his ability to communicate with fish, Aquaman has plenty of other abilities that make him more than just the Dr. Doolittle of the Sea. 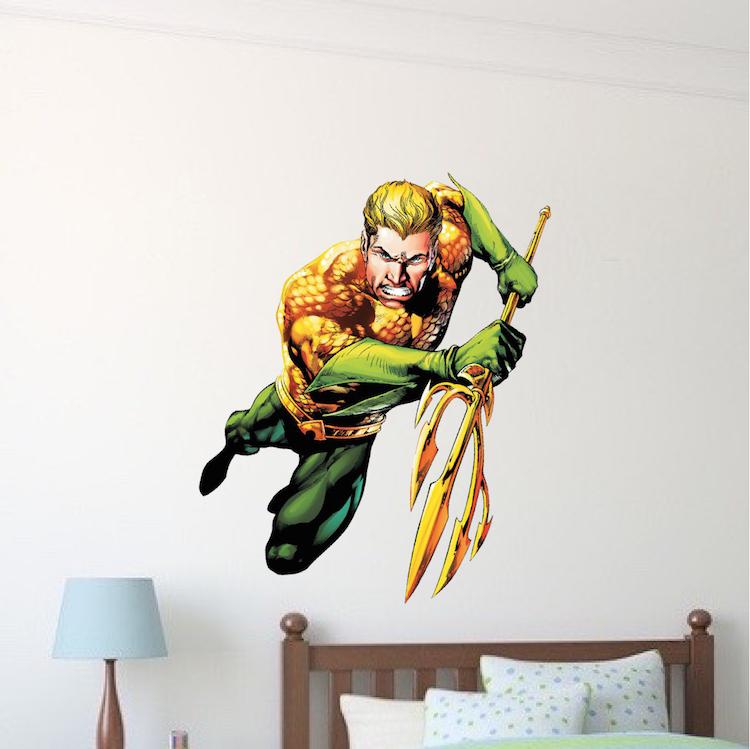 He is near invulnerable, has super strength, super speed, and enhanced reflexes almost like he's a real superhero or something. 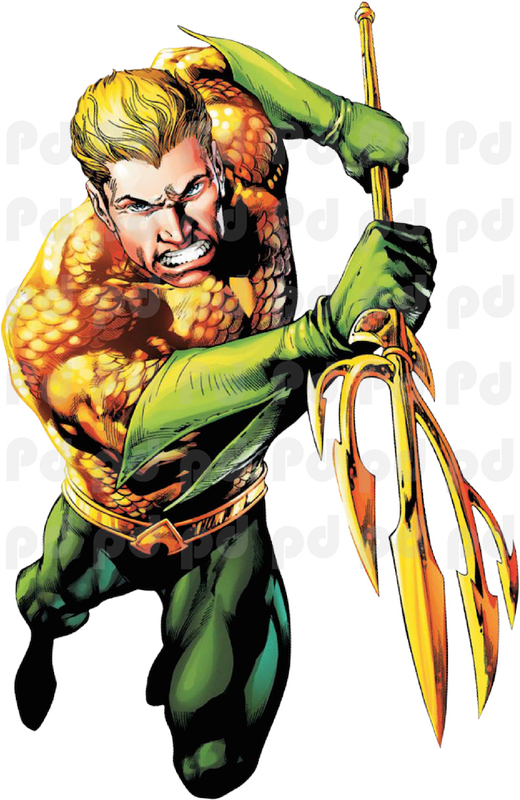 Love the epic style of Aquaman! I've always hated how Aquaman looked like a noob, but this decal looks awesome! 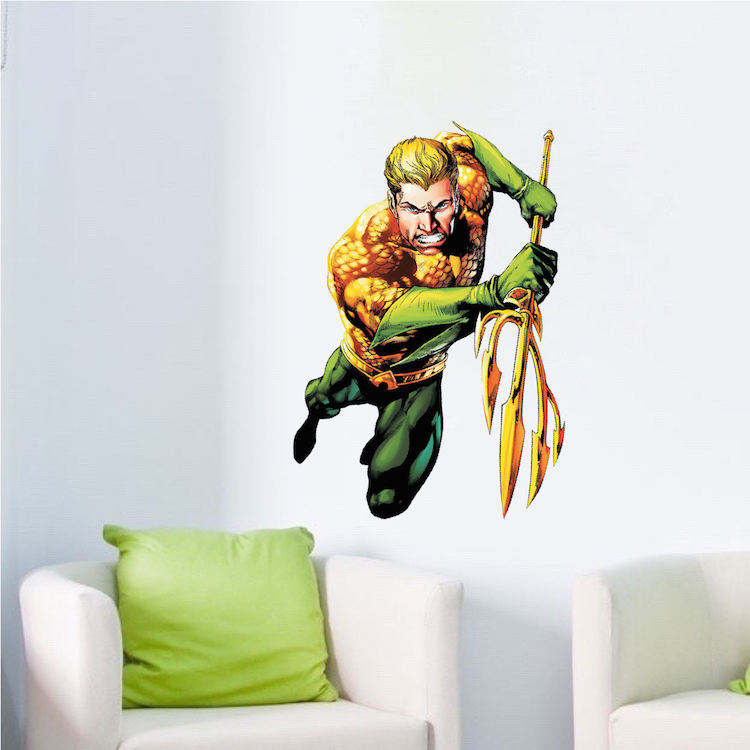 I really love the epic view of him, and the product is actually good quality too! 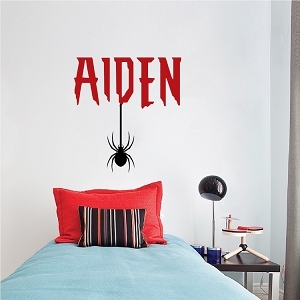 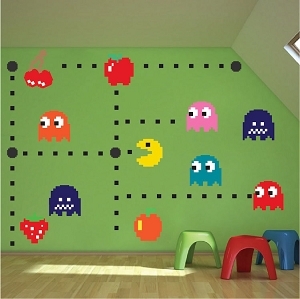 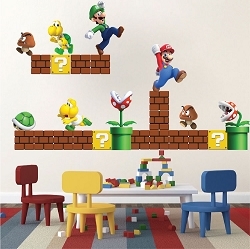 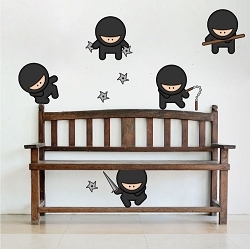 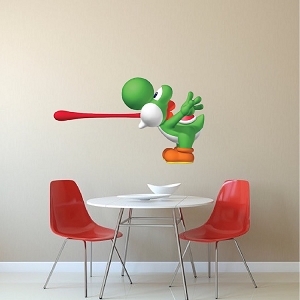 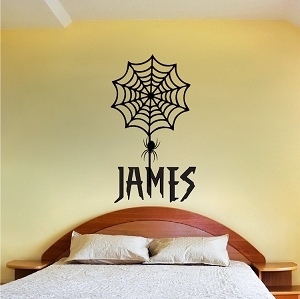 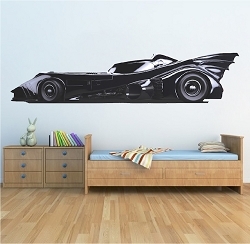 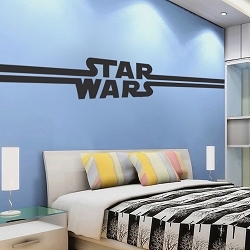 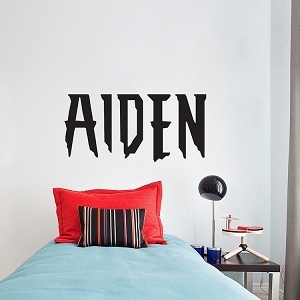 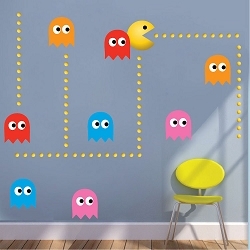 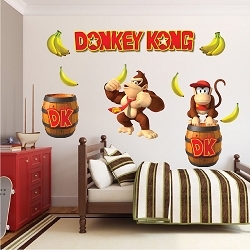 I love everything about this wall decal, and Prime Decals was great about answering questions too! 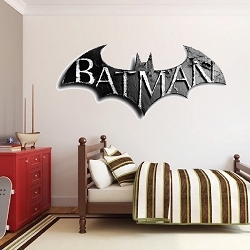 I fully recommend this!